As a Tex 30 approximately 40 wt., OMNI has been designed for multiple quiltingsewingserging purposes including longarm machine quilting, clothing construction, and machine sewing. 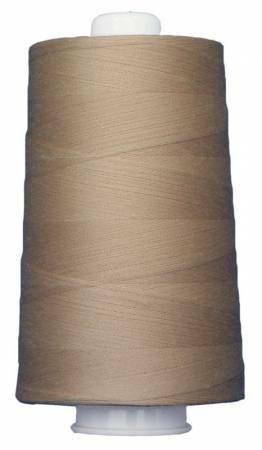 The multi filament polyester core gives OMNI superior strength while the wrapped spun poly allows thread to grab the fabric and create smooth, puckerfree stitches. Available in 172 solid colors.